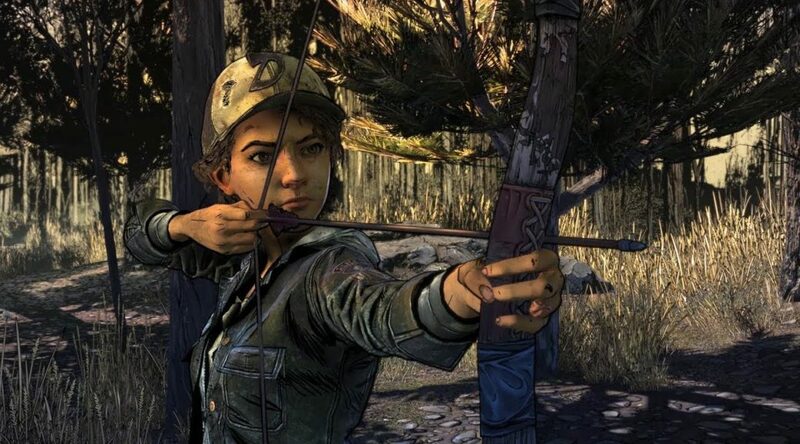 Telltale Games and Skybound Entertainment have uploaded a short Comic-Con trailer for The Walking Dead: The Final Season. A live demo for The Walking Dead: The Final Season will be conducted during San Diego Comic-Con when it opens later this week. The Walking Dead: The Final Season is scheduled to arrive later this year on Nintendo Switch. Check out the trailer and other details below.